List the sequential events in the childbirth process. Evaluate the pros and cons of different delivery methods. Journal: Which method of delivery do you feel the most comfortable with? Why? 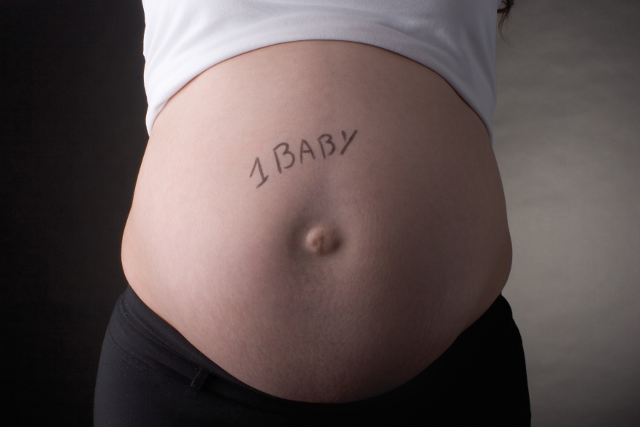 What are some complications that one may encounter in child birth? I've been looking through your pregnancy lesson plans and they are great! I am a FACS teacher and I teach a Parenting class. This is my 2nd year teaching and I am trying to find some educational prenatal development , labor and delivery videos. Do you recommend any? Thank you!